All SUZUKI on sale in September! It's here - our September special! 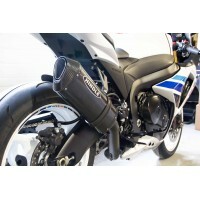 Save 10% off all #Suzuki #Hindle products and Power Commanders when you use code SUZSEPT on www.hindle.com. Plus, if you're local, save 10% off of dyno tuning on all Suzuki bikes. Take advantage of this amazing deal. Ends September 30, 2018.